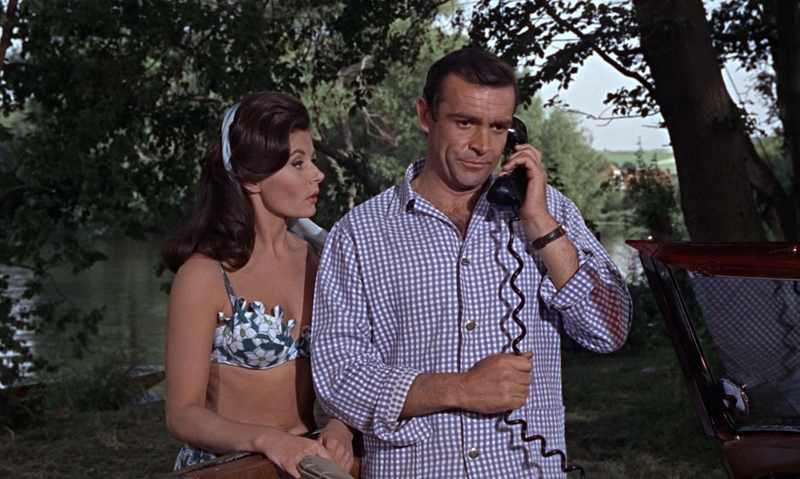 Deadline reports that 25th James Bond movie, the long-awaited next installment of the blockbuster spy franchie has been pushed back from its Valentine’s 2020 release date. 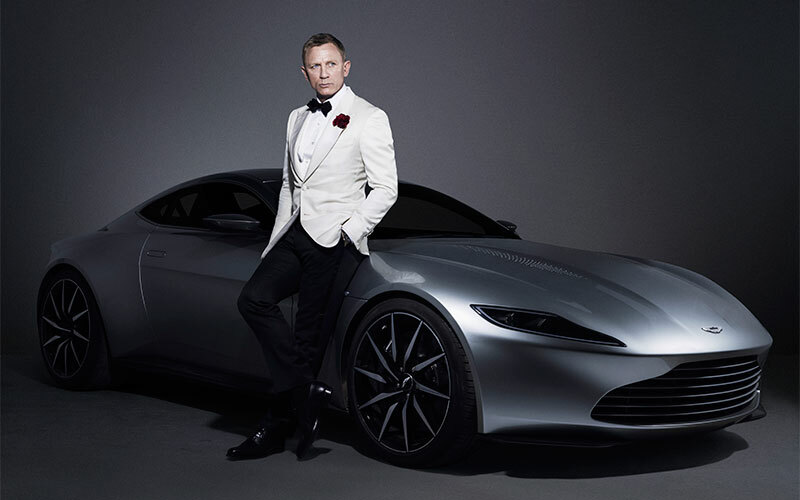 Bond 25 will now bow in theaters the Wednesday before Easter, April 8, by MGM. Though pushing the film back two month might be a disappointment for fans who have been waiting to see Daniel Craig (Logan Lucky) return to the suave spy role, the new release date will give the untitled next entry a much better chance to take the box office as there is nothing else currently slated for that release date, with Fast & Furious 9 being pushed back to Memorial Day 2020. Returning cast members for the next film include Craig, Ralph Fiennes (Skyfall), Lea Seydoux (Spectre), Naomie Harris (Moonlight) and Ben Whishaw (Paddington 2). The post Bond 25 Release Date Pushed Back To Easter 2020 appeared first on ComingSoon.net.